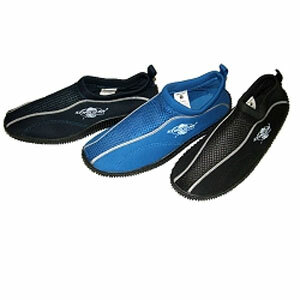 Reefhoppers made from neoprene fabric with rubber soles. Great protection from hot rocky or pebbly beaches. See SIZE CHARTS to find your correct size. Please note black size 34 are discounted in the Specials section.